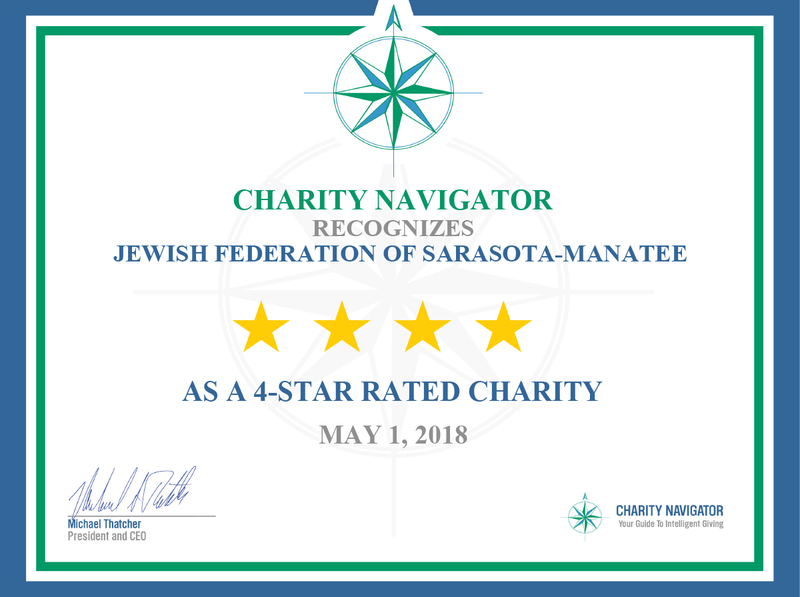 Manatee Community Foundation 2820 Manatee Ave. W.
In late 1944, even as they faced imminent defeat, the Nazis expended enormous resources to kill or deport over 425,000 Jews during the “cleansing” of Hungary. This Oscar-winning documentary, executive produced by Steven Spielberg, focuses on the plight of five Hungarian Jews, who later became U.S. citizens, after having survived imprisonment in Auschwitz. Though these survivors recount the horrors they witnessed and endured as a result of the Nazis’ “Final Solution,” their individual triumphs are a testament to hope and humanity.